I wanted to take a moment to thank you for all that your company, Association Management Group does for Pineville Forest HOA. I would like to make special mention of our Property Manager, Danielle Rudisill. I have lived in this community for nine and a half years. I have served on our Association Boards in various capacities through these years - under the leadership of several Management Companies and their Property Managers. Your company started working with us five years ago. In that period of time, I have served as HOA President and have worked very closely with AMG and with Danielle. I have experienced a level of leadership from Danielle to our Community that is extraordinary. Danielle's commitment to our Community is seen on a daily basis through her guidance and management skills that help ensure that Pineville Forest is a GREAT place to live!! Danielle personally cares for our Community and gives of herself 100%. Her commitment is one that you rarely see in today's society. As you know, we have had several issues over the years (lawsuits with builders, construction defects, etc.) and without AMG's leadership, I don't know that we would have the results that we see today!! I am proud to say that we made the right choice of Management Companies five years ago, that we continue to grow together, that because of Danielle's management of our property and the outstanding job AMG delivers to our community, that Pineville Forest is a beautiful Community and continues to thrive due to our partnership! 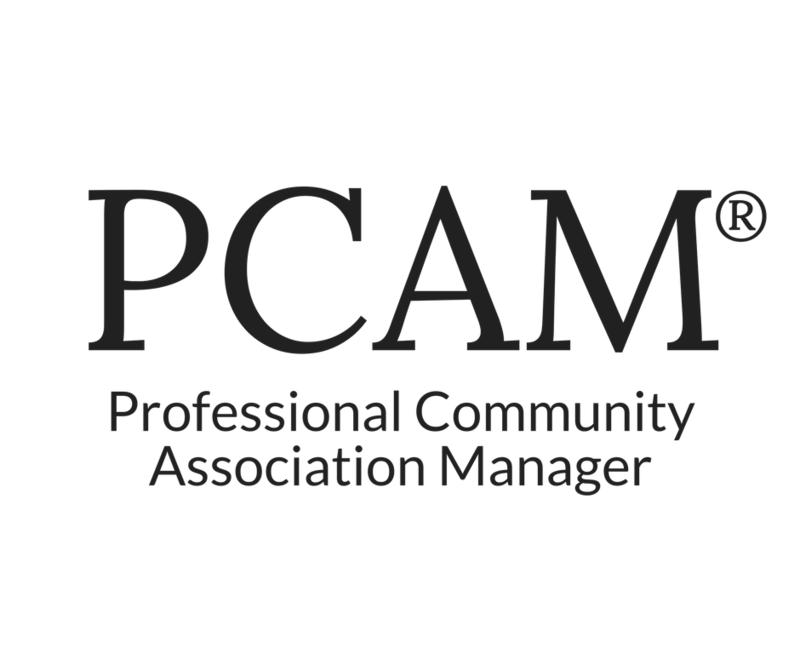 We at Lakewood Homeowner's Association feel most fortunate to have our manager with Association Management Group. She is knowledgeable at interpreting problems, and is prompt and efficient in finding solutions. We, the board, appreciate her willing attitude to work with us, and to help us to provide the best possible lifestyle for our residents. The Association Management Group has been managing our association since our Association began in 1985. 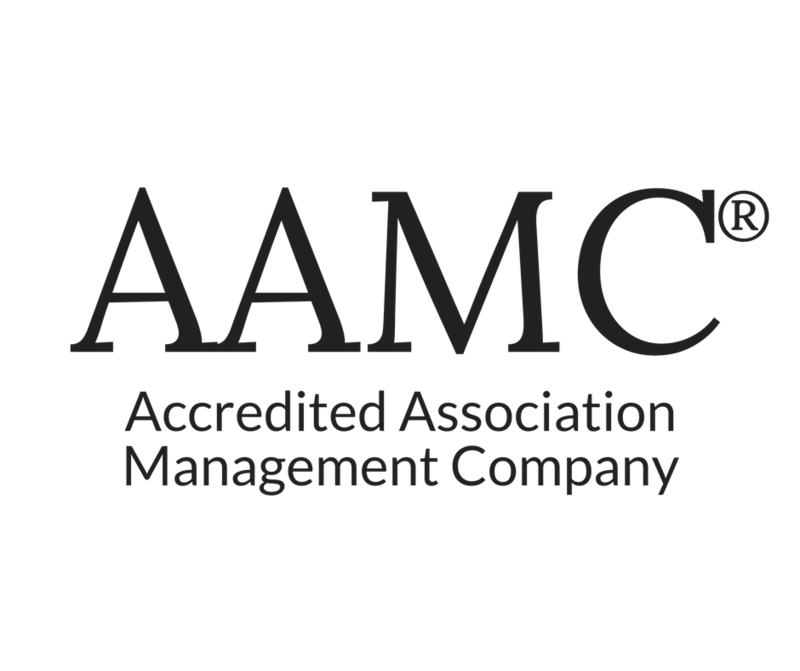 The association manager and vice president of AMG have been nothing but professional, helpful, and extremely responsive to our needs and concerns. The entire AMG staff has been available to us both day and night when needed to solve our issues. My experience with Association Management Group is exceedingly positive, and I would not hesitate to recommend Association Management Group to any association seeking a new manager. They have the experience and the dedication to do an excellent job. Dear May Gayle, I wanted to send a quick e-mail this morning and compliment the fine work of your maintenance man, Mr. Phil Thomas. I know Mr. Thomas has worked for your company for many years. He has done an outstanding job of helping our community keep our maintenance in good order. Phil has been quick to help solve problems and always has a cost effective way to take care of even complicated matters. Phil has worked for our community for nearly 20 years. He is a fine individual who has not only provided a good service, but I know who has helped train younger members of your staff to offer the same kind of quality service he provides. 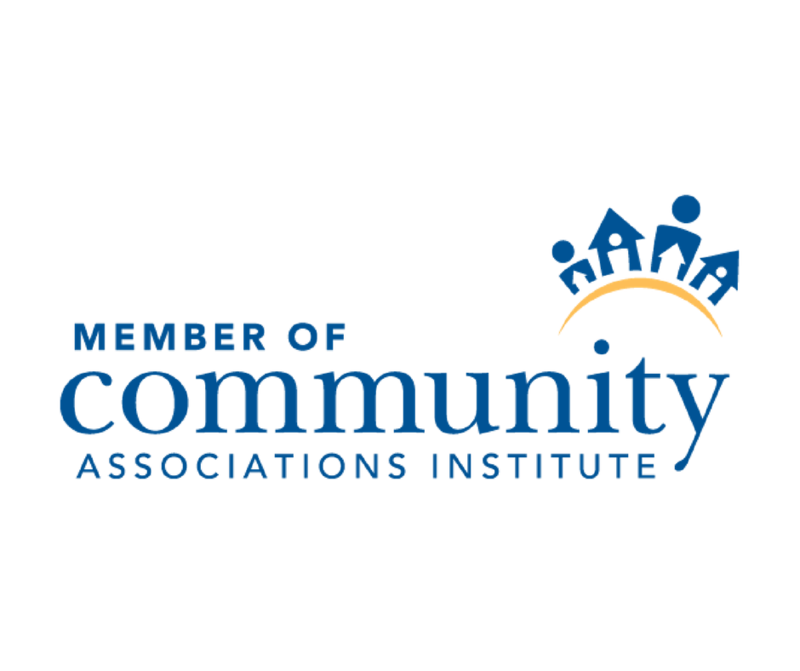 I am pleased to offer this letter of recommendation for Association Management Group, based on the fine community management services they have provided our community. I am the president of the board of directors for the Meadowood Glen Homeowner's Association, a condominium association with 76 number of units located in Greensboro, North Carolina. AMG has been our property manager since 2004. 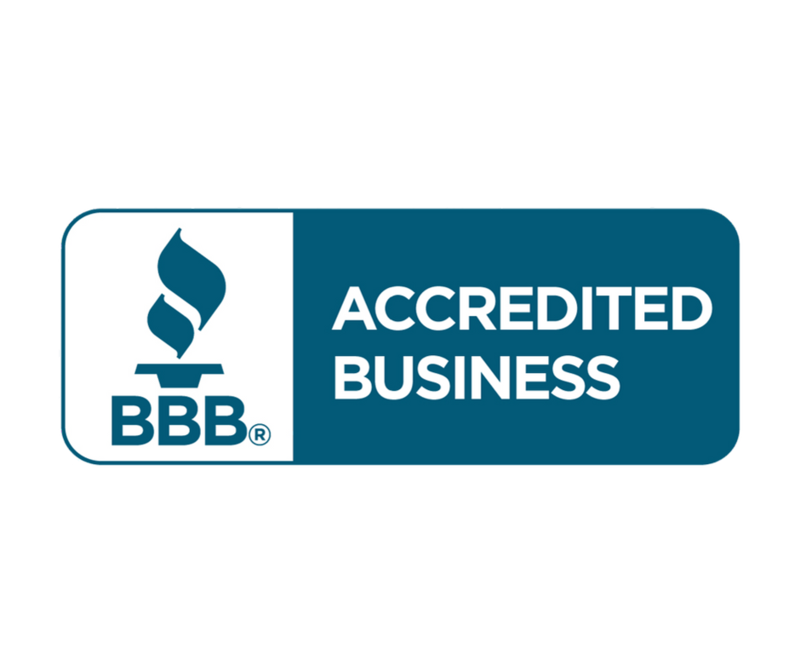 We have gained many benefits beyond the obvious from our association with Association Management Group's depth of experience. AMG brings well developed systems, administration and policy structure to our community. Additionally, it has an informal network of resources for information sharing based on experiences of their boards of directors and volunteers. 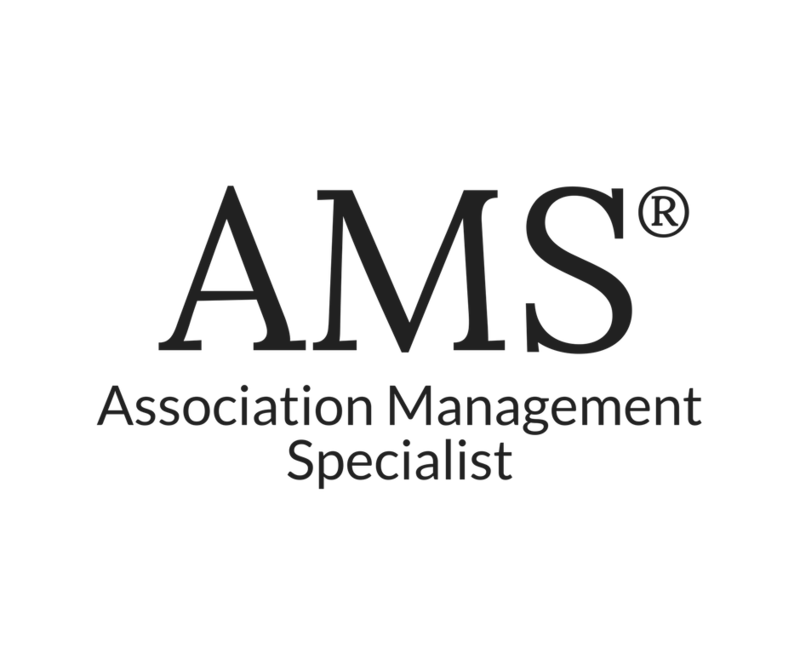 AMG's people and their education and commitment to property management is what really makes the difference. At Meadowood Glen Association, we have outstanding representatives from Association Management Group that have been with us since 2004. Not only are their managers long-term, but so are their maintenance personnel, which have really gotten to know our community and have in-depth knowledge that helps us not only provide better service, but save money. I am extremely impressed with the level of personnel that we have enjoyed from the senior management staff, all the way down to the maintenance porters. Each has demonstrated outstanding follow through and genuine concern for the well being of not only our community, but our community members as well. 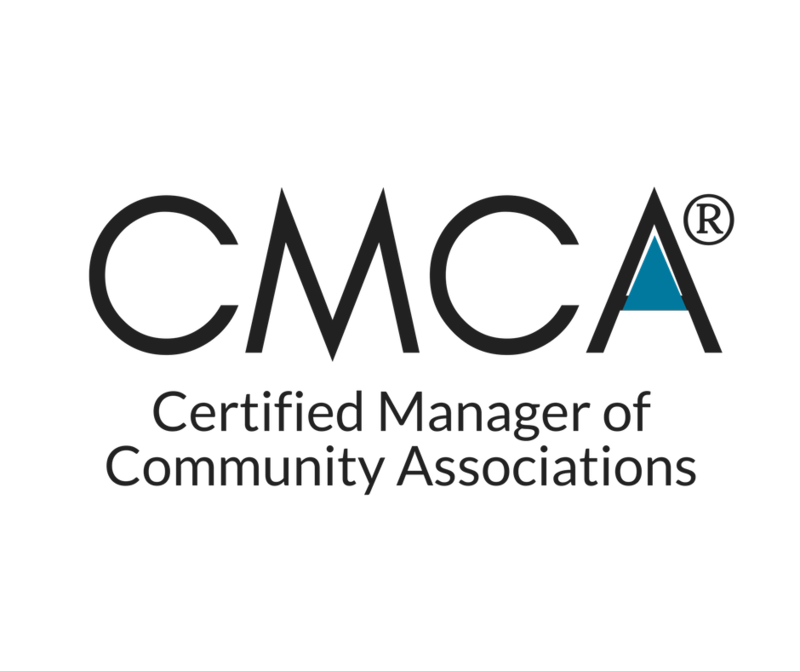 Based on their exceptional work and organizational attributes I have described, I can confidently recommend Association Management Group for your community management.